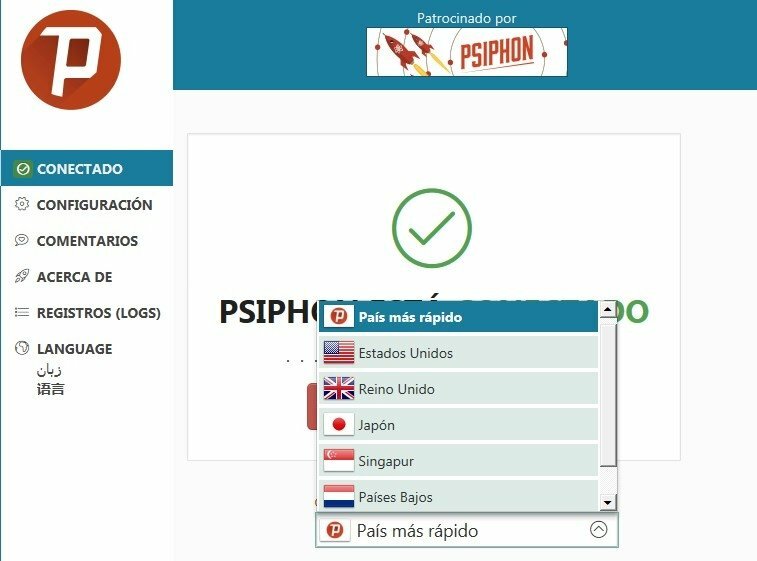 To browse the Internet without censorship, we sometimes have to resort to third-party tools, such as Psiphon, with which the user can access any web, regardless of the regime, institution of government that's trying to block it. 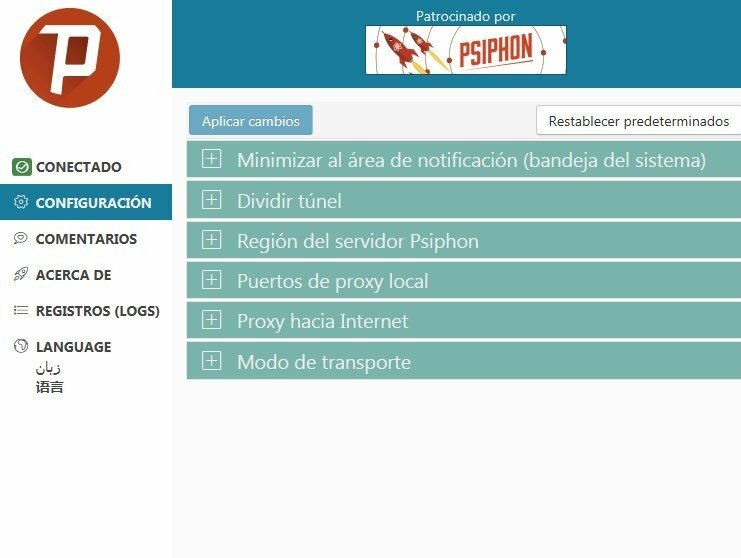 What's Psiphon and what's it for? It's an avoidance tool to leapfrog restrictions and access blocks to web pages that had already proven its success in its Android version. It uses VPN technology, HTTP proxy and SSH to avoid censorship regarding Internet contents. But it isn't an extra privacy tool. 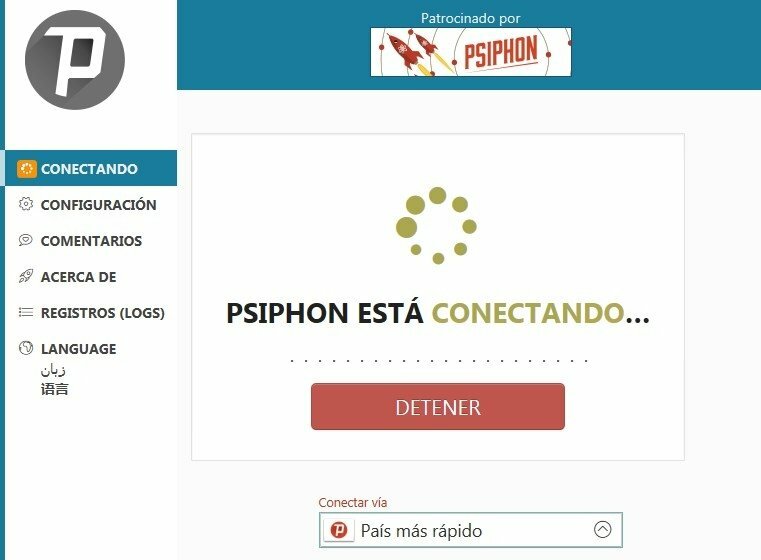 With this software the user won't be able to hide his identity so he shouldn't use it as an online security tool. For that reason, he should also resort to other systems such as Tor browser. Free access to any web page, avoiding all sorts of blocks. 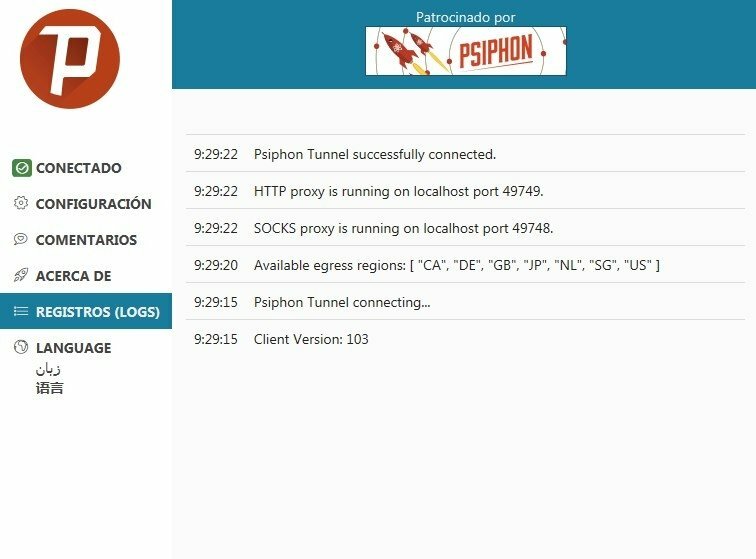 Where can we use Psiphon? Its use is perfect to access restricted public WiFi networks. 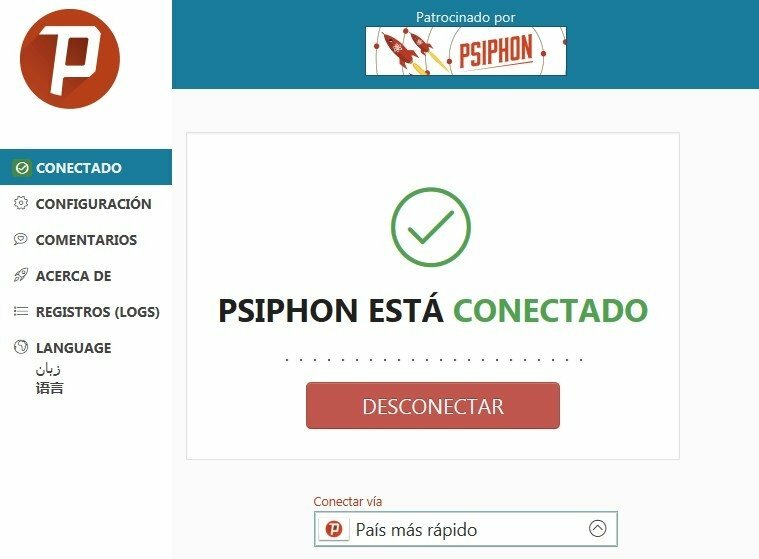 For instance, government networks or those provided by companies or educational institutions, such as universities that reduce the access to certain webs.